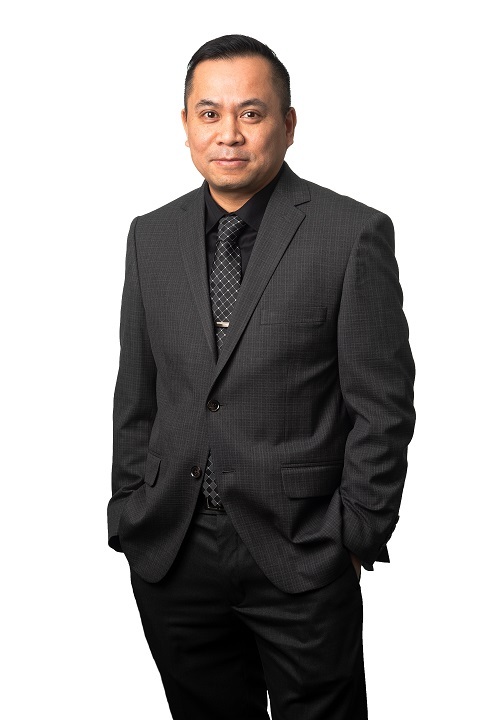 As the Director of Finance + Technology at Roper Greyell, Joel focuses on improving overall business performance by formulating and executing initiatives in alignment with the objectives of the strategic plan in the areas of finance and technology. With over 20 years of experience, Joel’s diverse background spans the areas of project management, change management, operational planning, financial reporting and analysis, and technology implementation. Joel completed his post-secondary education at Simon Fraser University earning a degree in Business Administration. In addition, he has a CPA, CMA designation. In his spare time he can be found running, cycling, or tackling his next DIY project.